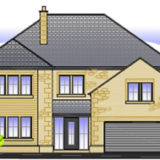 W Monks are currently constructing 2 five bedroom luxury homes in the Ribble Valley. The site is on Preston Road on the outskirts of the market town of Longridge. The properties will consist of generous living space including large open plan kitchen, dining, and family areas facing the rear south facing gardens. The homes are ideally situated for quick easy access to the M6 motorway, the ground floor briefly comprise of generous hallway, Wc, utility room, lounge, and large open plan kitchen/diner/family room leading out through bi-fold doors to the rear garden. The upper floor comprises of four generous double bedrooms,guest room/study, 2 en suites, family bathroom and gallery landing. 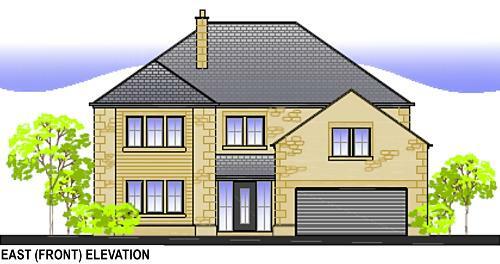 Both properties will be finished to the highest standards with buyer options on the choice of kitchen and finishes. Please contact our office on 01772 783328 for all enquiries.